Do you love to bake? 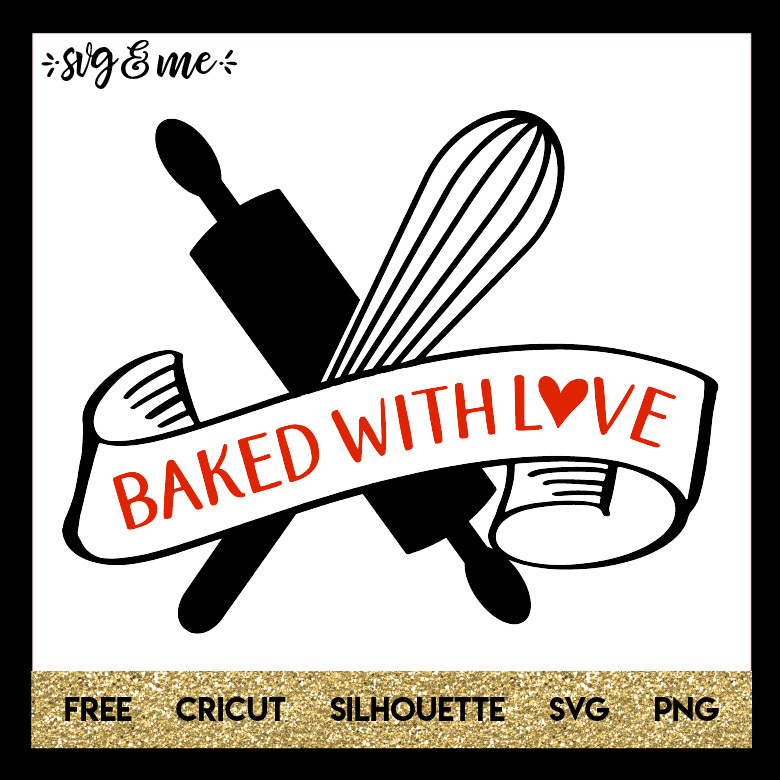 Well this free svg is so perfect for you! You can add it to a tag, tin, etc. for all your homemade goodies that you make for friends, family, and neighbors!